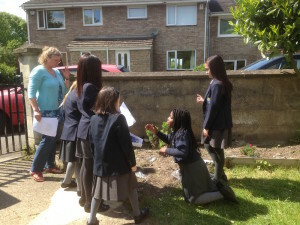 Parable Garden can support churches and schools in creating a Parable Prayer Garden through individually tailored and sensitively managed partnership project work from initial ideas stage through to completion and use. We also provide resources to support the creative use of the Parable Prayer Gardens. Read more..